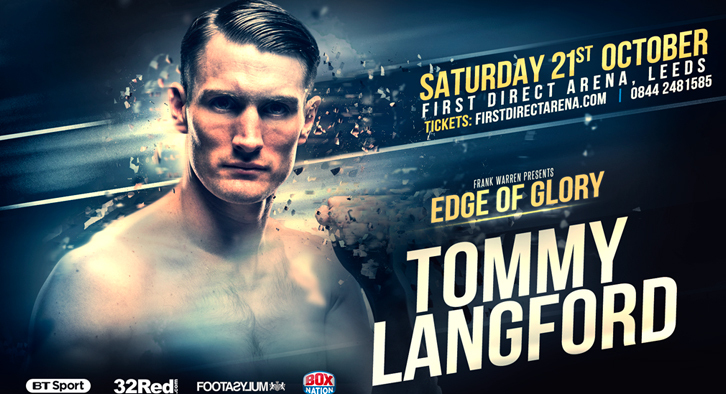 British Middleweight Champion Tommy Langford has been added to Frank Warren’s unmissable Edge of Glory card at the First Direct Arena in Leeds on Saturday 21st October. 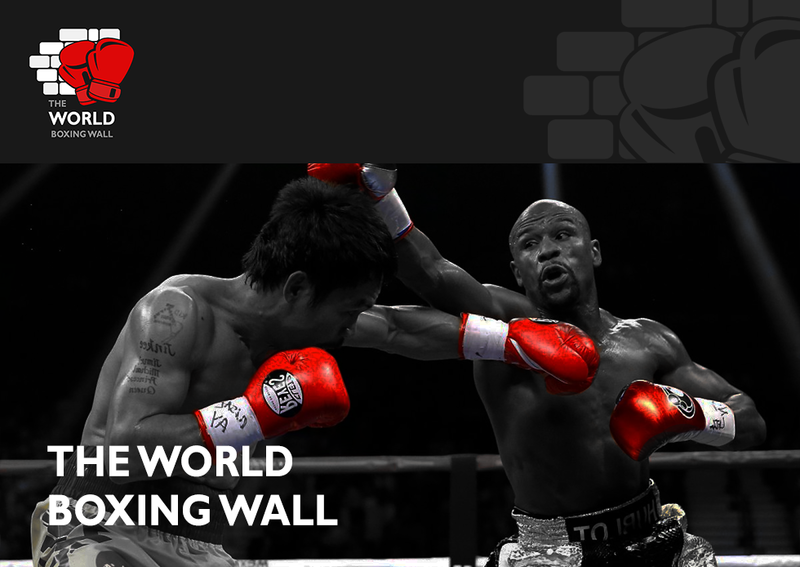 The former WBO Intercontinental belt holder, now ranked #11 with the WBO, will fight over six rounds against an opponent to be confirmed. 28-year-old Langford is determined to get back to winning ways after his first career loss to Avtandil Khurtsidze last April in Leicester. “Frank recognised that I needed to get back out soon so I’m delighted to be fighting on the undercard of Josh Warrington’s IBF eliminator,” said Langford. “It’s always a wicked atmosphere in Leeds and hopefully my fans can add to that on the night. “I’m just happy to be back out fighting. I don’t know who it will be against but it doesn’t matter to me, I just want to get out and get the job done, ready for the British title fight next. Chief support on October 21 sees Huddersfield’s British Super-Lightweight Champion Tyrone Nurse (35-2-2, 7 KOs) make a highly-anticipated defence of his crown against undefeated Chorley star Jack Catterall (18-0, 10 KOs). An action-packed undercard also features former Commonwealth Games bronze medallist and GB squad standout Sam Maxwell (Super-Lightweight, 3-0, 2 KOs); Bradford Welterweight Darren Tetley (14-0, 5KOs); Chapel-en-le-Frith Cruiserweight Jack Massey (12-0, 6 KOs); Doncaster Featherweight Reece Mould (6-0, 2 KOs); Leeds Flyweight Jack Bateson (1-0, 1 KO) and the professional debut of Leeds fighter Jack Daniels.